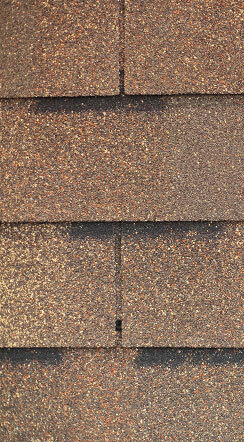 When you work with Golden West Exteriors, you know you’re getting an asphalt shingle roof for your commercial or multifamily building that is built to last. Because our commercial roofing team has been at this for more than a decade, you can trust that their project management skills are as finely tuned as their construction skills. You’ll be glad that you partnered with Golden West Exteriors when your project is completed on time, on budget, and to your exacting quality standards. We are GAF Master Elite Roofers, we’re Malarkey Certified, and we’re a Certainteed Select Certified Contractor. We’re also members of the Alberta Allied Roofing Association, and other well-respected Canadian construction organizations. So, you know you can depend on the quality of our work, the consistency of our business practices, and the reliability of our people.